The Jack Wolfskin Glen Dale 3-in-1 is a fleece jacket and gilet combo providing versatile insulation and easy adaptability depending on the weather. The Glen Dale 3-in-1 consists of 2 garments that combine together easily using a Short System zip. 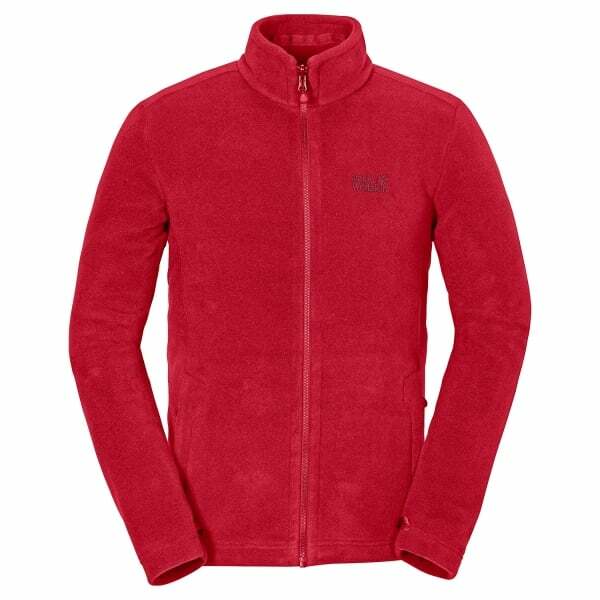 The fleece jacket is made from Nanuk 150 fleece to provide breathable warmth while the bodywarmer is a windproof garment insulated with warm Microguard synthetic insulation. The gilet provides core insulation and wind protection while the air permeable fleece protects the arms. You can wear the garments in 3 different ways; both together, fleece jacket only or gilet only. Both the fleece and the bodywarmer feature 2 hip pockets. They can also be worn with other compatible Jack Wolfskin jackets.